The biggest cinematic event of the year is hitting late this month. 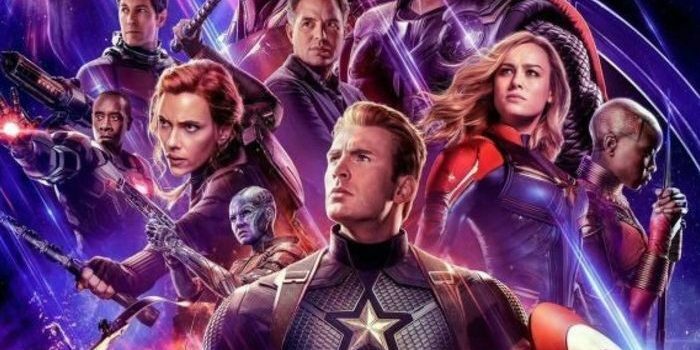 There’s less than two weeks between now and when Avengers: Endgame hits theaters. However, the film’s conclusion has been leaked online, so spoilers for the whole thing are up in the wild. Here are some ways you can protect yourself from the biggest spoilers. One of your best bets might be a full-blown social media blackout. No one wants to accidentally scroll past a major spoiler on Facebook, Twitter or Reddit. As such, simply staying off of those sites ad apps could be the right call. In the case of Reddit you can just avoid Marvel-related subreddits until you’ve seen the movie, at least. On Twitter, you can mute certain words or phrases manually. Consider muting the Avengers keyword in particular if you’re worried about getting spoiled. You can set it to mute indefinitely or for a set duration. Either way, you won’t see mentions of the chosen keyword for as long as its muted. Depending on how friendly or unfriendly your buddies are, they might inadvertently expose you to spoilers. If your friends are sort-of jerks, consider just avoiding them until after you’ve seen the movie. Otherwise, just let them know you’re really trying to avoid spoilers and don’t want to discuss any leaks with them. Some people are just trolls and will try to spoil the film for you while you’re in line at the theater. Consider pre-purchasing your tickets online so you don’t have to stand in line for a while. You could even skip the concession stand if you want to double down on not exposing yourself to potential trolls who would shout spoilers. For those of you considering spoiling the movie for people who are excited to see it: shame on you. Let people enjoy things without wanting to ruin it for them. 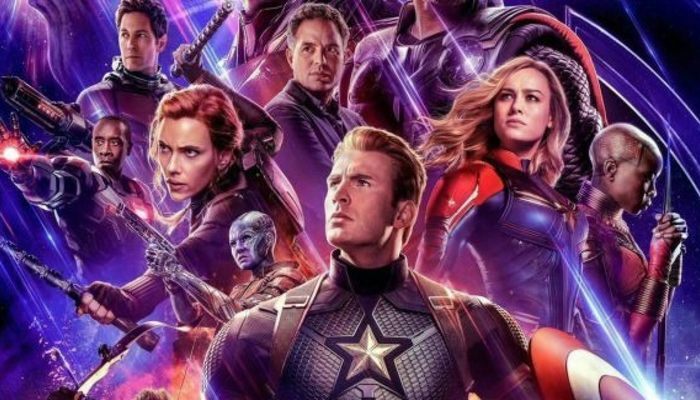 Avengers Endgame hits theaters in the US on April 27th. Tickets are on sale now.